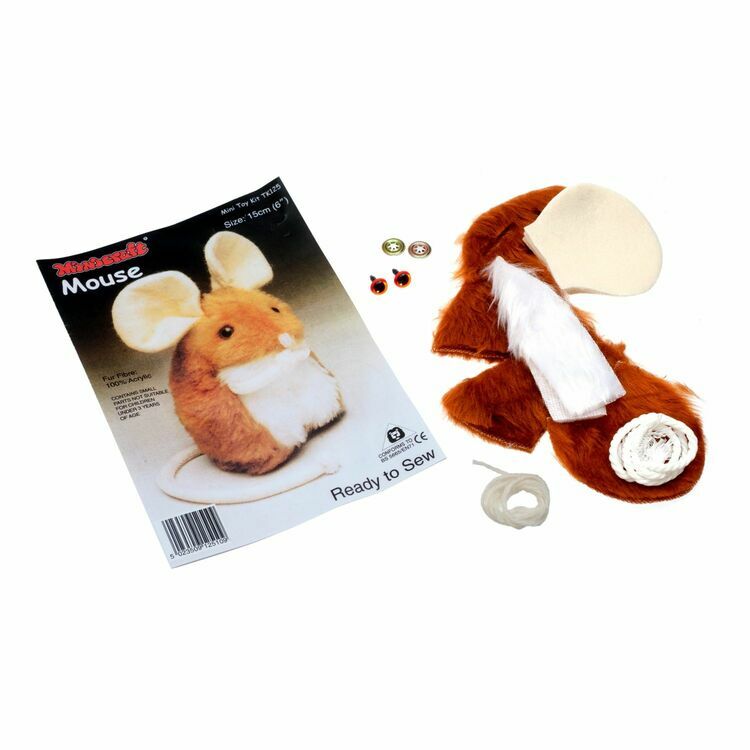 Minicraft Sewing Set Mouse 6"
Get ready to sew with this super cute woodland mouse soft toy. 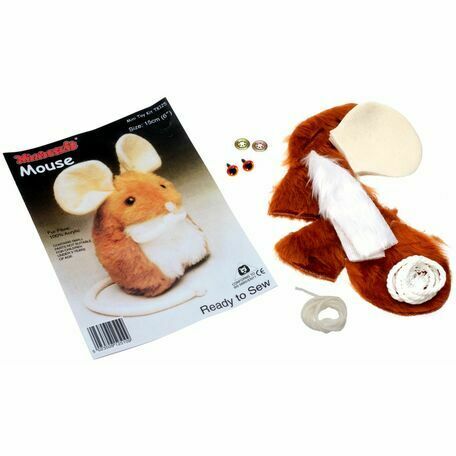 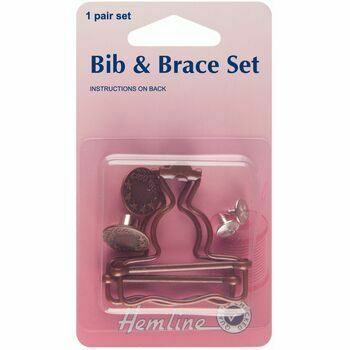 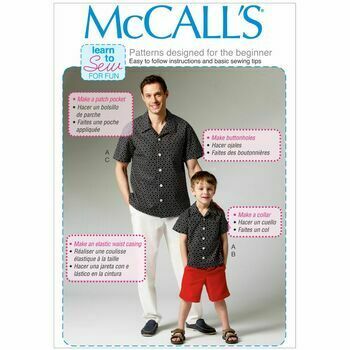 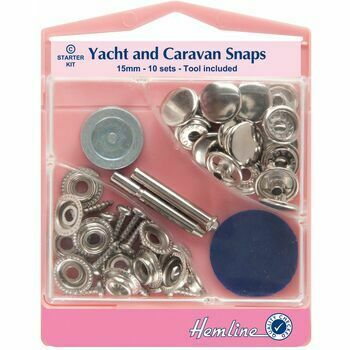 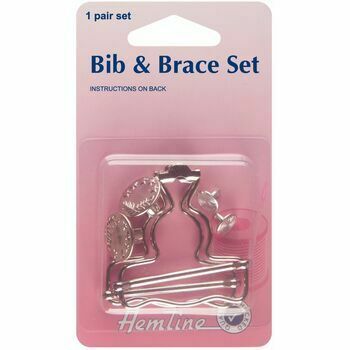 Supplied with pre-cut acrylic fabric, this craft kit is great for all levels of experience. 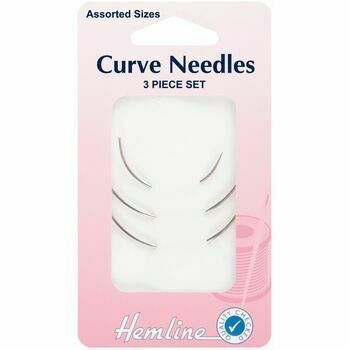 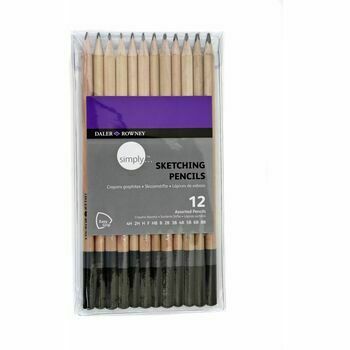 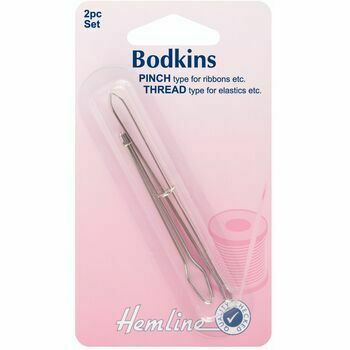 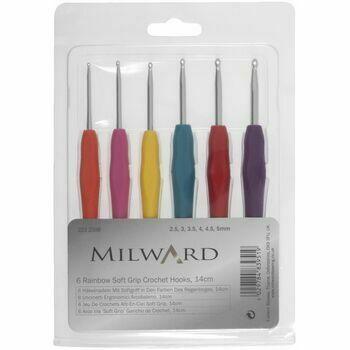 Great for use with Super Soft Toy Stuffing and Assorted Needles.